One St. Paul teaches the German language in every class. Why? Why an Afro-centric school doesn’t believe it is contributing to re-segregation. Look inside an elementary charter school with a Chinese language immersion program. One financially troubled Catholic school sheds its religious curriculum in order to stay open. Reopened in 2006 in the building that formerly housed Samuel J. Green Middle School, a traditional public school. Scheduled to open in August 2009 on the former Lake Area Middle School site. Its Education Committee is still determining whether or not the technology-focused school will be a charter. Opened as a charter in 2007 in the former McDonogh School #7 building. Opened in 2008 on the grounds of the boarded up F.W. Gregory Junior High School. Maureen Gonzalez-Campbell is an unorthodox choice to be principal of the Hebrew Language Academy, a new public charter school set to open next fall in Brooklyn. 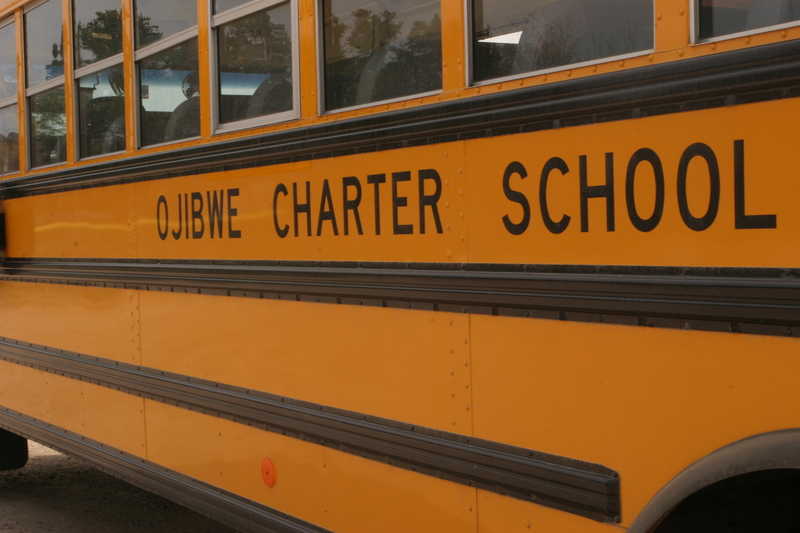 Charter-School Admissions as Hard as Harvard? April admissions lotteries around the city dramatically illustrated how rapidly New York’s charter schools have evolved into an overnight sensation. They are well-publicized, sought-after, politically active educational institutions. But what are the consequences of the charter-school hype for families hoping to enroll their children there?